What is the purpose of the single sided bench? Changing rooms and gym locations around the country are familiar with the single sided bench. It is a staple of many hours spent in the changing rooms of many places since it provides adequate seating for those who are using the facilities. Because of the simple design and reasonable cost, the single sided bench is built to be used in almost any situation that requires seating for two teams. Where can the single sided bench be used? Because of its versatility, the single sided bench isn't limited to use in a particular area. They are best used in indoor situations such as gyms and public sports areas. Because of the amount of use that the everyday bench sees, they tend to give into wear and tear quickly. 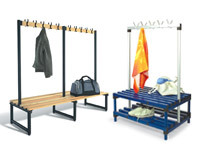 The changing room benches we offer are durable and can stand up to a lot of use over time. These particular benches are the most cost effective solution to outfitting an entire changing room with sturdy and dependable seating. Who might use the single sided changing room bench? 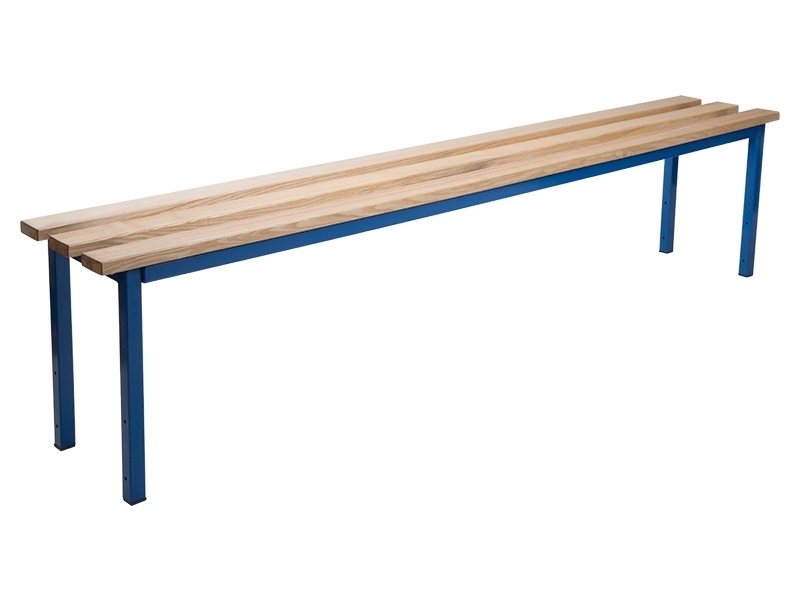 This single sided bench is built out of ash hardwood slats making for a durable seating surface. The seats stand 450mm off the ground, making it an ideal place for tying shoes and having a comfortable place to sit. 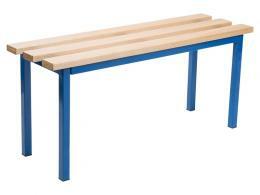 The bench is supplied in partially knock-down form, meaning that some assembly is required. Included with this single sided bench is an instruction sheet. 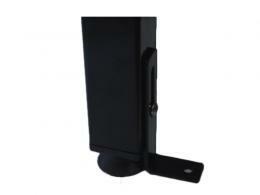 Optional equipment can be ordered to add on, such as a mesh shoe rack or a backrest if necessary.